Saying goodbye to your unengaged subscribers is the hardest part. The second hardest is getting the greasy handprints off your window. Image via Shutterstock. 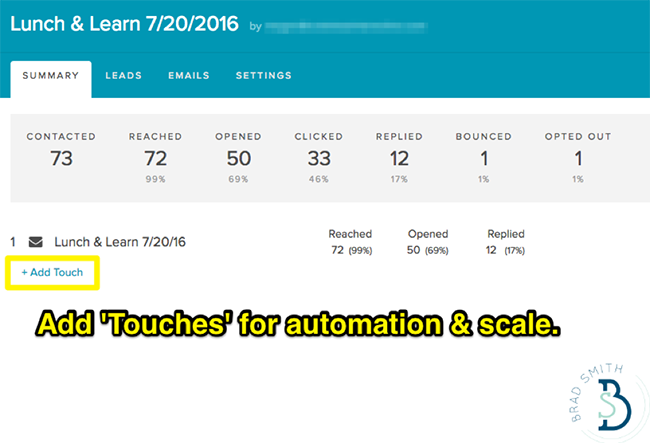 Here’s why, and how to do it strategically to jumpstart your lacklustre email results. 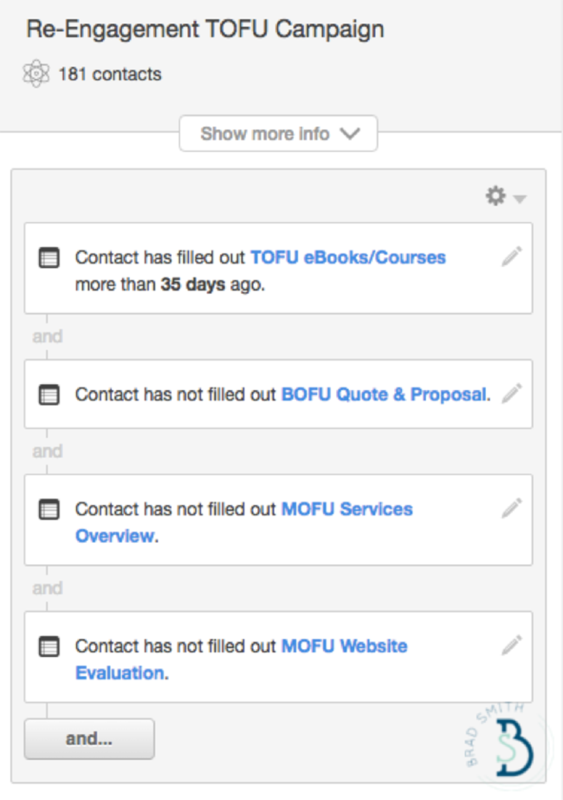 Gmail uses their tabbed inbox to automatically detect (and re-route) ‘Promotional’ emails. Image via Giphy. All this subscriber pruning making you sad? 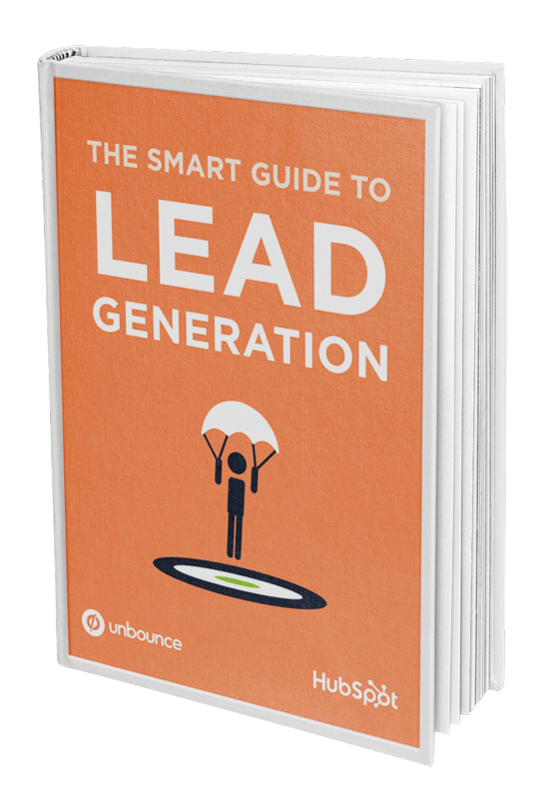 Grow your subscriber list and fill up the top of your funnel with quality leads with the Smart Guide to Lead Generation. 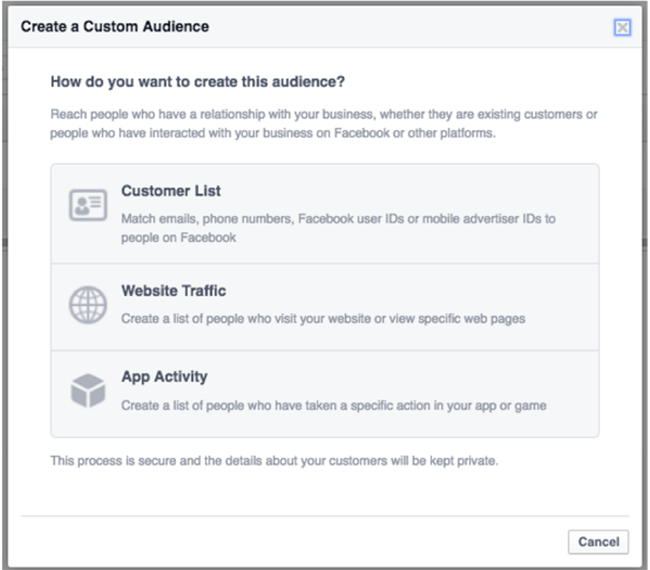 Again, the best approach might be to try targeted offers, promotions and discounts to cut through the noise and get their attention.